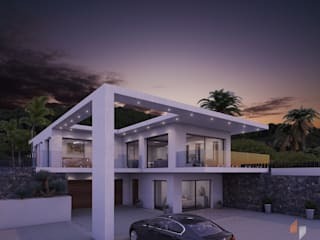 MIRALBO Excellence is a Construction Company and a Developer that has its own Architecture Studio, dedicated to the design and construction of Luxury Villas on the Costa Blanca, is the undisputed market leader in its sector. 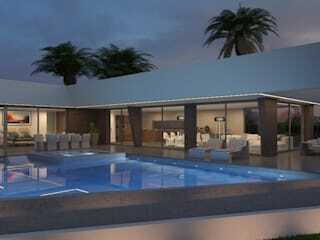 The highest quality and a total customer satisfaction are the main goals of the Company. Only continued work and dedication lead to success. 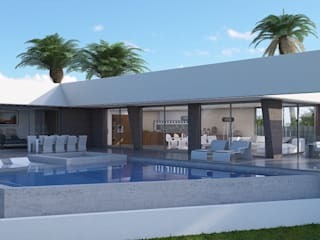 In the past four years Miralbó has built more than forty spectacular luxury villas in the most exclusive areas of Javea, Moraira, Altea and Calpe. With the ability to reinvent and improve, the company has grown and expanded very rapidly, improving every day. Miralbo was positioned at No. 62 of the fastest growing companies of Spain. 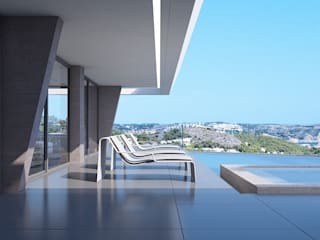 Currently the company has a professional team, highly qualified in the different areas, that handles absolutely everything. In this way, during the construction the customers, who are mostly foreigners, do not need to worry about anything being in their country of origin. 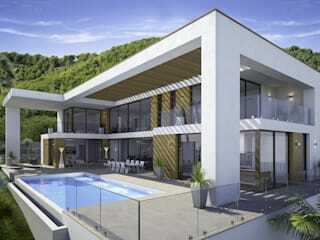 Miralbo works with a turnkey concept, without any surprises. 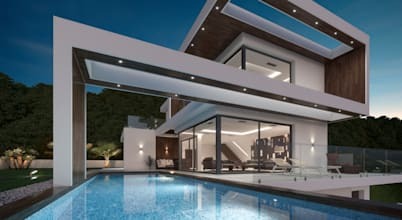 Building their dream homes, the customers have the option of changing the details to suit their needs, because Miralbó creates unique villas for unique customers. 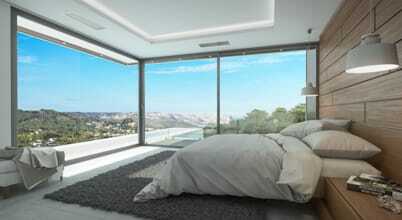 In eurem Schlafzimmer herrscht Langeweile? Wir hätten da eine Idee… oder besser gesagt gleich 17 coole Ideen. Bei so viel Inspiration ist bestimmt für jeden etwas dabei. Viel Spaß! Fenster: Welche Arten gibt es?